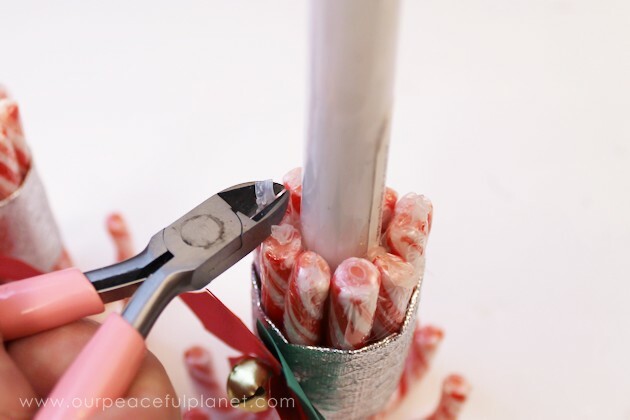 If you need a last minute table centerpiece, holiday gift or even something simple that the older kids can make, these candy cane Christmas candle sticks are perfect! 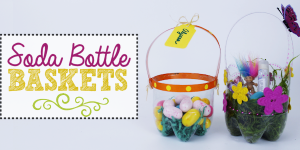 All the supplies can be purchased at the dollar store which is yet another bonus. 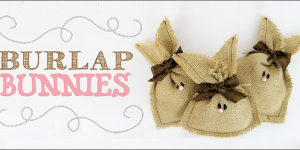 They are beautiful and you can, of course, decorate them any way you like. 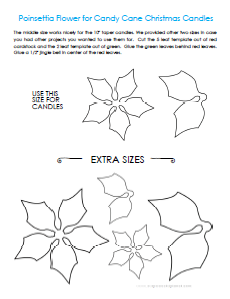 These are a perfect match for our other poinsettia decor items. I’m talking about our Poinsettia Christmas Placemats, our matching Poinsettia Christmas Placecards and of course our gorgeous Poinsettia Lights. 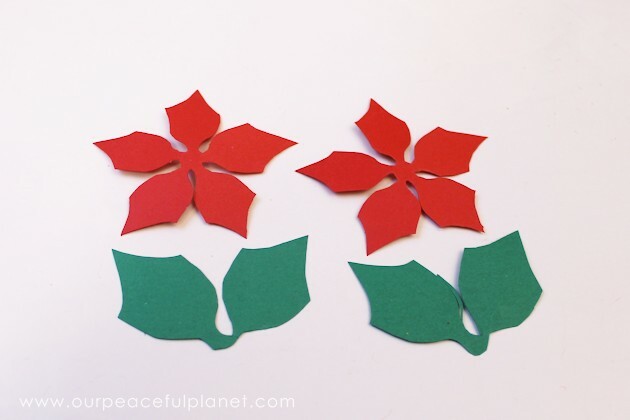 There’s no shortage of poinsettia crafts here, for sure! 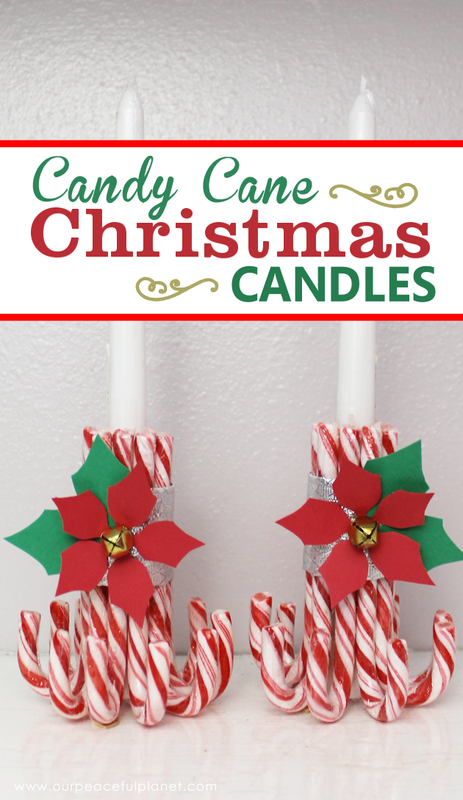 But the best thing about making these candy cane Christmas candles? You get to eat the left overs! 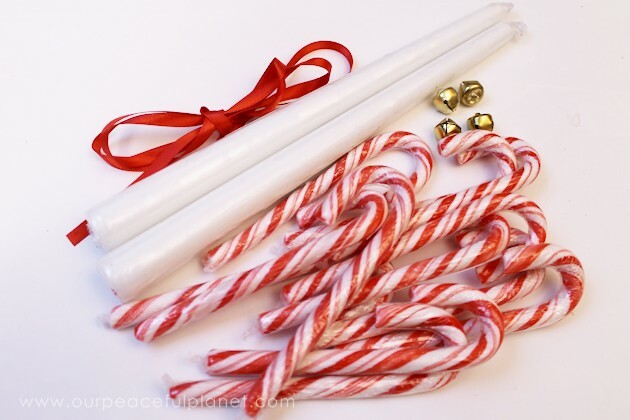 Candy Canes, Pack of 12, Singly Wrapped (KEEP WRAPPED) 4.5″ measured tip to curve. 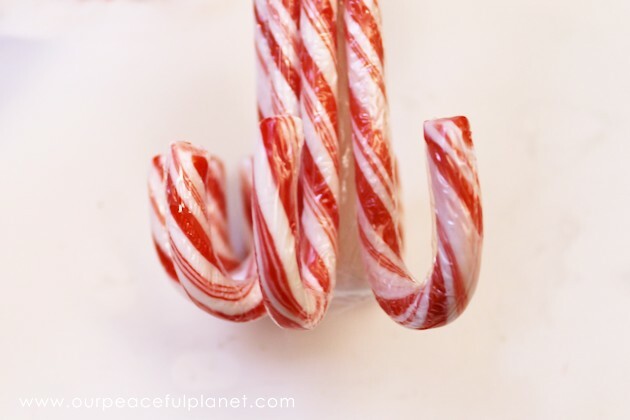 If candy canes have a measurement on the box it is from tip to tip not tip to curve. FYI. 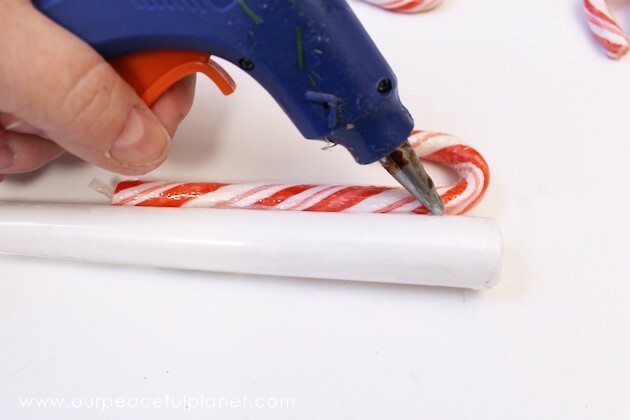 IMPORTANT: Candy canes break easily. HANDLE THE FINAL WITH CARE. 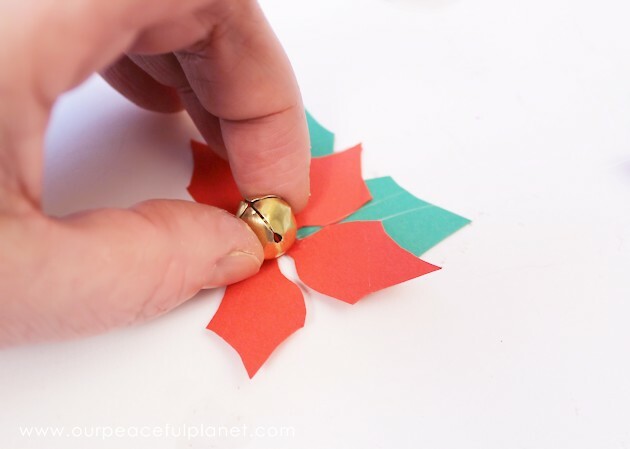 Once you have placed them on the glue, you can only adjust them for just a second or two. 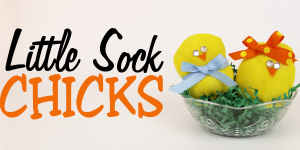 So be quick! The trick is to get your candle to stand straight. 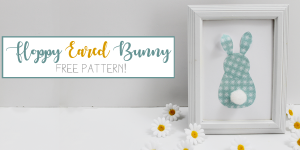 If it does not, in the end you can glue a little something under one side to make it even, such as a sliver of wood, then paint it to match so it won’t show. 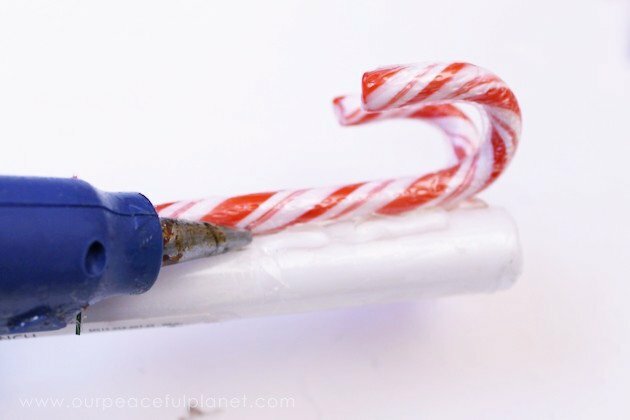 Gather your supplies!Make sure to keep the wrappers on your candy canes and your candles. This is because of the obvious reason. The glue will not hold to wax. 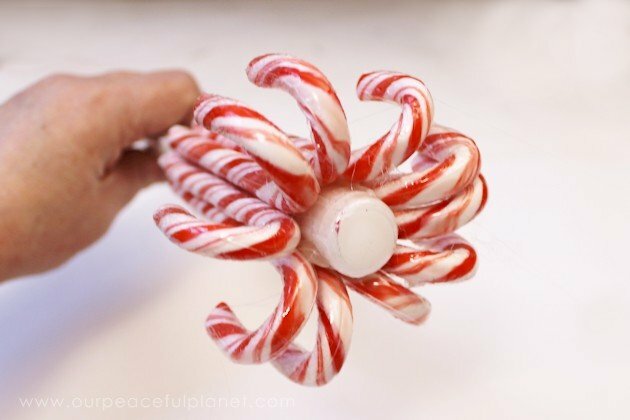 Also the candy canes will melt. 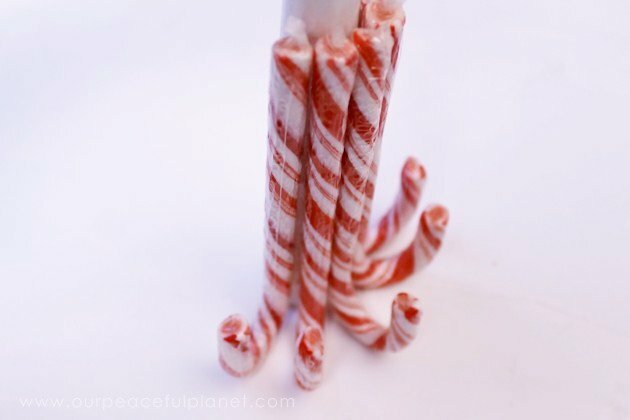 Choose candy canes that are not broken. It helps to have extras. 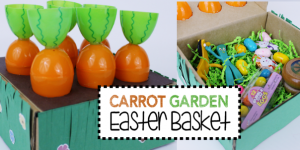 Lay down a 3 to 4 inch heavy strip of hot glue on the candle base. 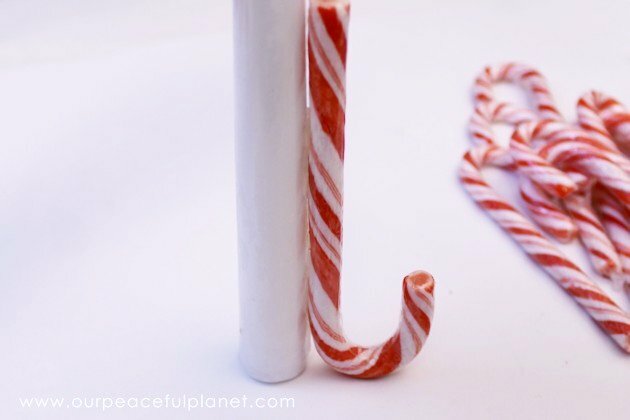 Quickly stand up the candle and press the first candy cane on it to make it stand as straight as possible. 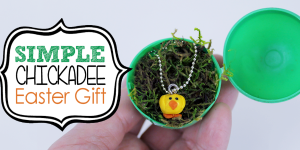 Add your next row of glue. Quickly stand up your candle and press on your cane. 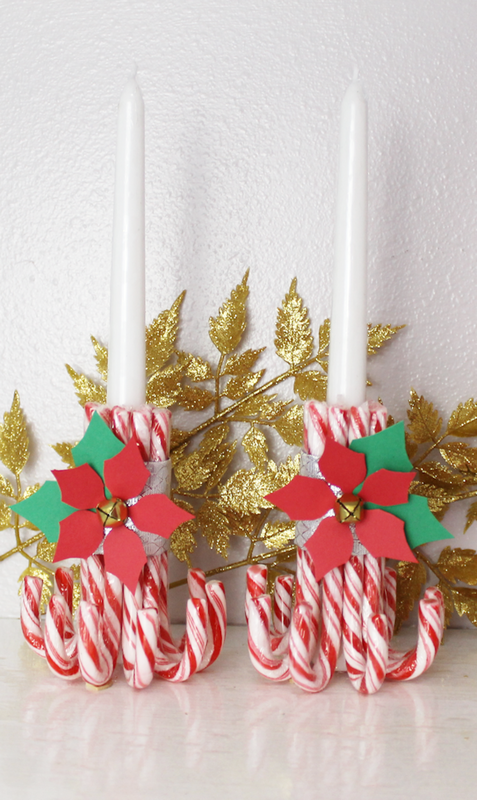 Because these are taper candles the candy canes will touch at the top but will have small gaps at the bottom. Again, the goal is to get your candle to stand straight. This shows the bottom of my candle after all the candy canes were glued on. You can see the gap at the bottom because of the taper. This is fine. 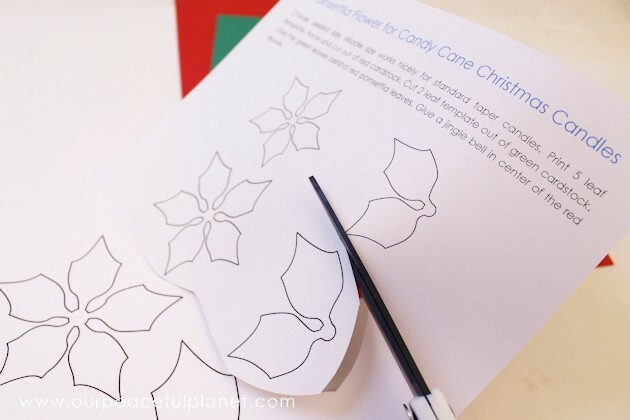 Cut out your poinsettia pattern. 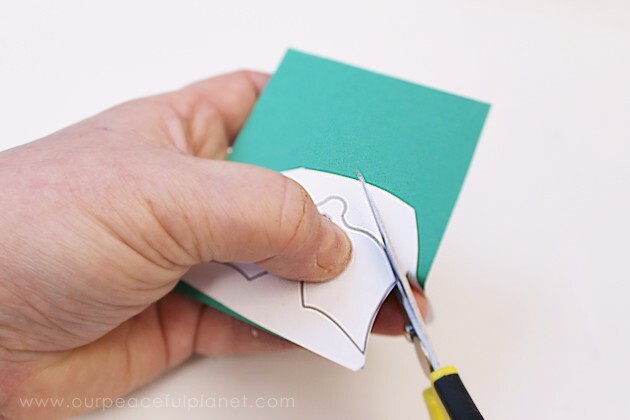 Cut the leaves out of green and red cardstock. These are ready to glue together. 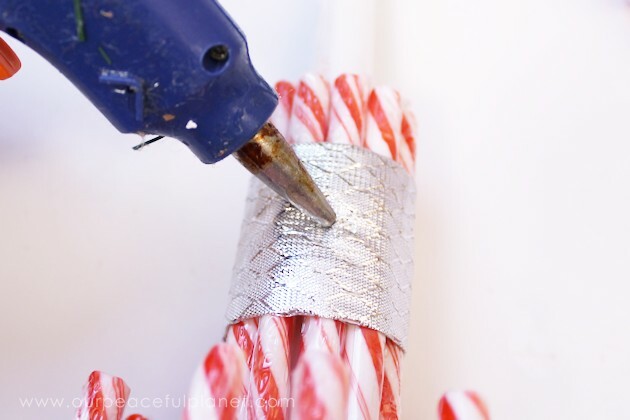 Glue your ribbon around the candy cane base. 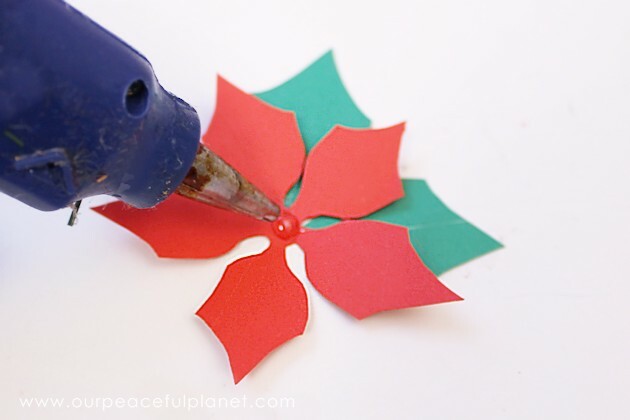 Add a large dob of glue to the front and add your poinsettia flower. 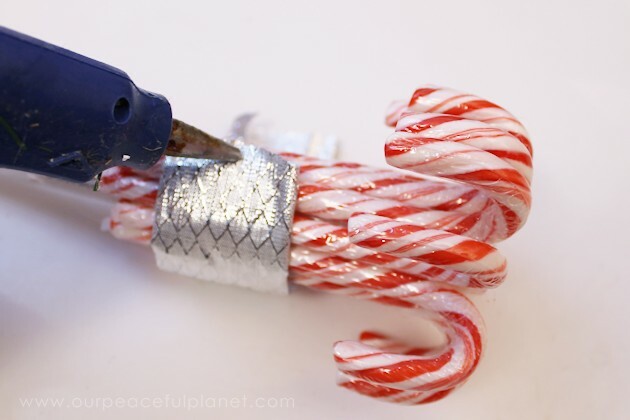 If your candy canes have uneven spots where the plastic sticks up you can clip them off. The finished Christmas candles. Please handle carefully!